Black, Jet Black and White (potentially silver) will be the three choices compared to six variants – black, jet black, silver, gold, rose gold and (Product)red – currently available with the iPhone 7 and iPhone 7 Plus. 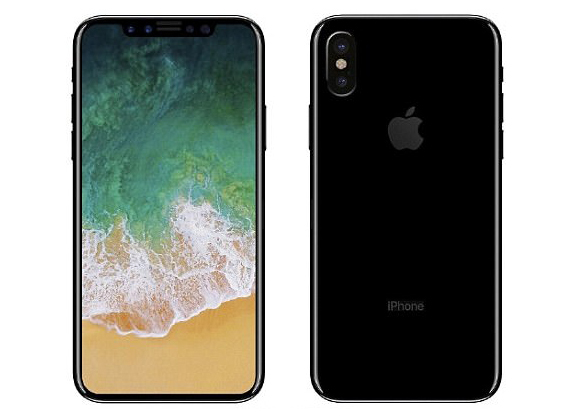 Now the reality seems to be less ‘boutique’ and more practicality, especially if Apple hopes to use the iPhone 8’s new OLED display to camouflage the top bezel cut-out with a permanent black status bar as Nodus and I illustrated last week. In fact the only snag that may arise from such a limited palette of iPhone 8 options is if it makes potential customers less likely to pay the substantially increased asking price for a black or grey smartphone. But based on all the feature upgrades, I doubt it.